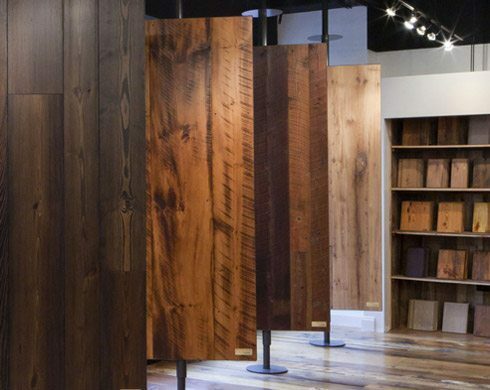 Shop by phone or in person — we make it easy to find the floor of your dreams. You can purchase a new floor directly from Carlisle, no matter where you are located. Contact us to start working with a Carlisle Wide Plank Specialist, or to schedule a visit to a Carlisle showroom near you. 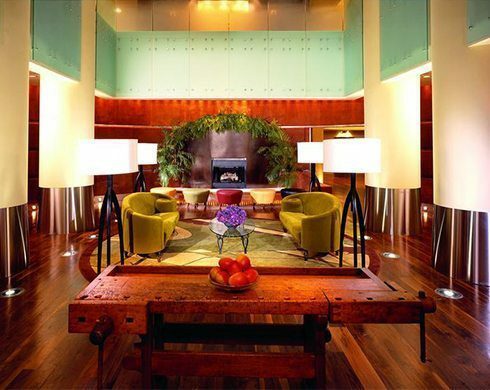 Custom flooring For residential, commercial and international interiors. Carlisle custom floors provide the foundation for unforgettable design in luxury residential and commercial project including homes, developments, restaurants, hotels, boutique stores and retail spaces. Residential clients, find inspiration in our project gallery. Commercial clients connect with the Carlisle Commercial Group. Worldwide delivery available to your driveway, doorstep or dock. No matter where you are located, we will work closely with you to set up suitable delivery arrangements for your new floor. We have a worldwide delivery network for national and international shipping. More flooring options, fewer installation restrictions. Whether you are installing Carlisle floors on plywood, concrete or radiant heat, in the mountains or near the water, we have flooring solutions that work for almost any installation and environment. 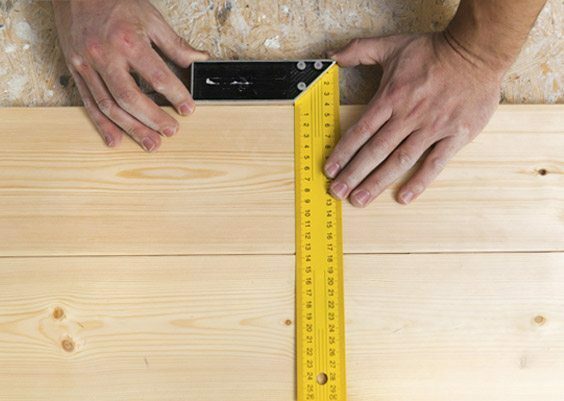 Your Wide Plank Specialist can provide valuable technical expertise to help you, and your project partners, plan for installation.